Fact: A home loan can be closed in as little as 10 business days from start to finish. In some cases even less. Many people think that the home loan process can be done in no less than 60 days. This is NOT true by any means. Though no one loan is the same, in most cases a home loan can be closed in an average of 30 days. Depending on the loan program and other factors that play into the turn time like the appraiser, title company, and home inspectors the process can be longer or shorter. At RANLife, the longest loan turn time is for a USDA Loan because they require extra processing from the USDA directly and the shortest is usually on a Conventional loan. Fact: It's possible to buy a home with no money down. 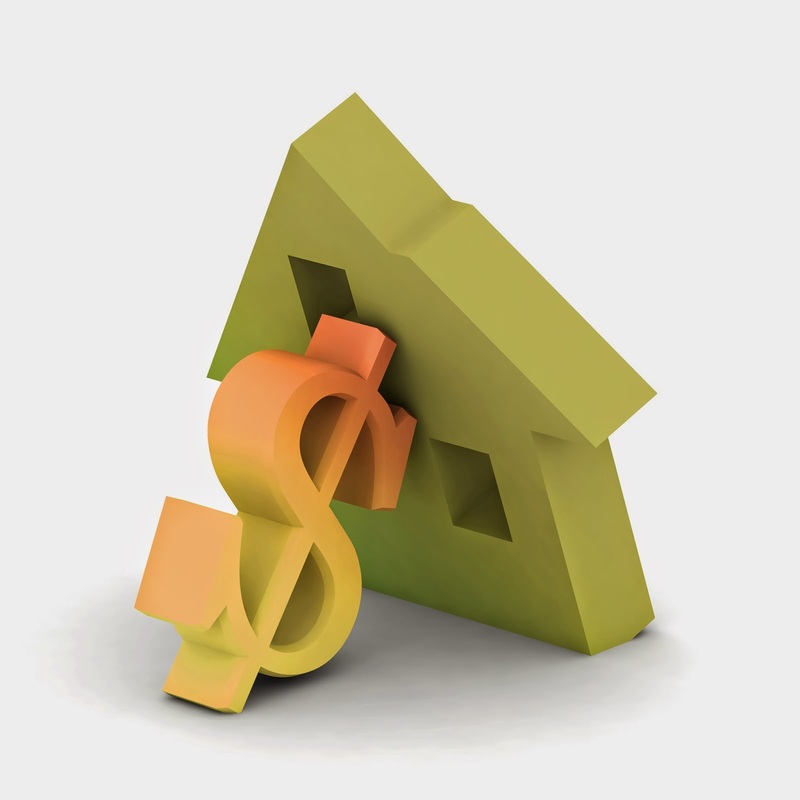 Ever heard of seller paid closing costs? If not, make sure to ask your Realtor about it when making an offer on a home. If you combine seller paid closing costs with a 100% financing program such as a USDA or VA loan, you can buy a home without using almost any of your own money except for the cost of the appraisal or home inspection (if you care required/choose to do one). This is a great opportunity to take that extra cash you would be using and put it into savings or use it to pay off your home faster and save money on interest. Fact: You can own and finance up to 10 properties under your name. "It's a great time right now in a lot of areas to either Buy or Invest in a home because just about anything you buy right now will have value in 5 to 10 years," according to one of RANLife's senior loan officers. The general rule is that you can finance up to 10 properties under one social security number. That's why there are both pros and cons to adding a co-borrower to the loan. If both you and your spouse intend to purchase or invest in a lot of real estate, the best decision would be to apply for single instead of joint financing. Average mortgage interest rates are actually lower than auto loan rates right now. As of last night when we wrote this article, average interest rates on a 60-month new auto loan were at 4.13%. Which isn't bad, however, mortgage interest rates on a 30-year conventional loan are averaging in the 3.5% range currently. This is important because your interest rate affects how much interest, or in other words extra money, you pay over the life of your loan. Why buy a new car right now when you could buy a new home and get a low rate? Have you heard any other unbelievable mortgage facts? Share them with us in the comments below.